The technological demands of doing business are ever changing and evolving. 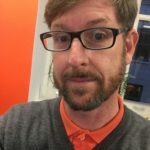 Still, one aspect of information technology that is constant is the absolute necessity for consistent and dependable backups across all of your organization’s computer platforms. Whether systems are hosted locally on-premise on dedicated hardware or deployed in virtual machine environments, properly designed and predictable disaster recovery is essential. It is for the protection of critical data in a virtualized environment that Veeam Backup was developed and accels. A modern data center will leverage the cost savings and efficiencies of virtual machines. With advantages in scalability and management, virtual servers necessitate an evolved form of backup. Traditional backup technology such as magnetic tape has not kept pace with the advent of virtual computing. 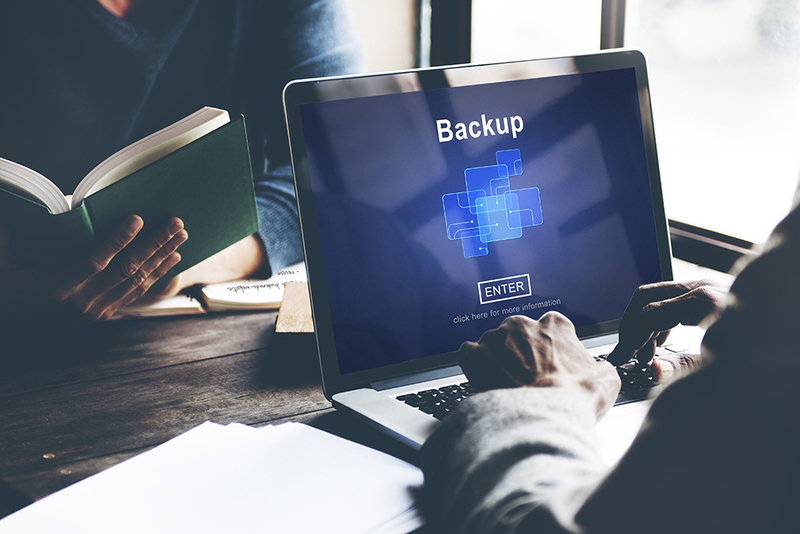 Dependent upon manual effort and prone to human error, the rotation and maintenance of a tape backup repository simply can not provide the reliability and timely recovery needed to give your stakeholders the peace of mind of guaranteed availability. These shortcomings of traditional backups are made more dire in their inability to directly address or backup virtual machines. systems instead of inefficiently focusing on individual files. These recoverable images are then stored in a secure, central storage point. In the event of a disaster, recovery can be immediately initiated from these images and systems totally restored with data and applications within 15 minutes or less. Running from within a virtual hypervisor, Veeam first creates baseline backup images of each virtualized machine. These images are then incrementally updated with only relevant changes through the use of processes to eliminate duplication and data caching. In this way, the backup images are up-to-date and relevant to all critical information while optimizing storage capacity on the central location. Importantly, this streamlined infrastructure allows Veeam to deliver multiple advantages through its optimized configuration. First, the architecture of Veeam allows for rapid data recovery in an emergency but also gives the support team customization options for recovering only what is needed and how to redeploy it. Thus, the speed and streamlined recovery feeds the second major advantage which is continuous protection and integrity of your company’s most vital data. That data integrity is further demonstrated in Veeam’s guarantee of verifiable recovery: all applications, files, and machines backed up via the Veeam system is completely recoverable on demand. Finally, then, Veeam Backup reinforces the peace of mind of you and your business owners through proactive continuous monitoring and targeted alerts, notifying administrators and process owners of potentially service-impacting incidents before operations are impacted. In conclusion, Veeam is an innovative evolution of backup technology that surpasses the basic needs of disaster recovery to provide comprehensive guaranteed recoverability for your company’s most sensitive and valuable data assets. So, Contact Us Today!